In fact, there's no evidence that Native Americans are more biologically susceptible to substance use disorders than any other group, says Joseph Gone, associate professor of psychology at the University of Michigan. American Indians don't metabolize or react to alcohol differently than whites do, and they don't have higher prevalence of any known risk genes. Maia Szalavitz, "No, Native Americans aren't genetically more susceptible to alcoholism," The Verge, October 2, 2015. http://www.theverge.com/2015/10/2/9428659/firewater-racist-myth-alcoholism-native-americans. 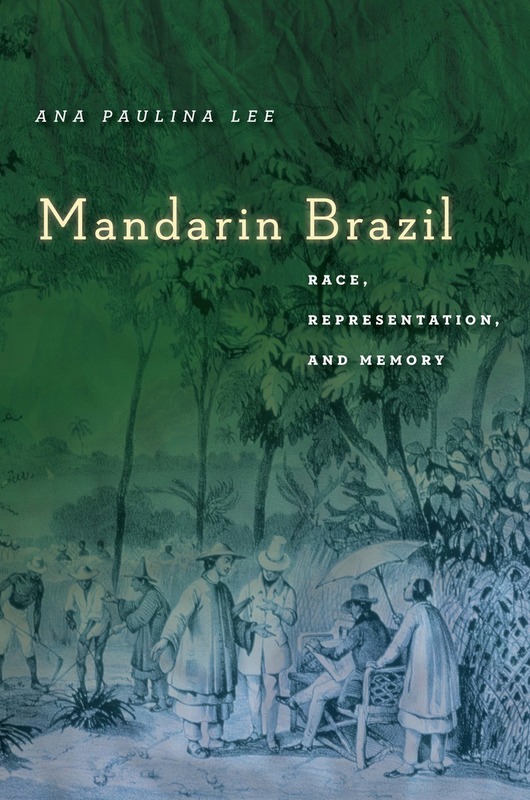 This entry was posted	on Thursday, September 20th, 2018 at 03:55Z	and is filed under Asian Diaspora, Books, Brazil, Caribbean/Latin America, History, Literary/Artistic Criticism, Media Archive, Monographs. You can follow any responses to this entry through the RSS 2.0 feed. Both comments and pings are currently closed.